Infinix S2 Pro (a.k.a the Infinix X522) and the Infinix S2 are successors of the Infinix Hot S. Virtually, the major difference between the previous Hot S and this unit is in the camera department. Both phones has same screen size storage capacity, and even same CPU. But this unit comes with a dual front-facing cameras, a pleasure to selfie lovers. 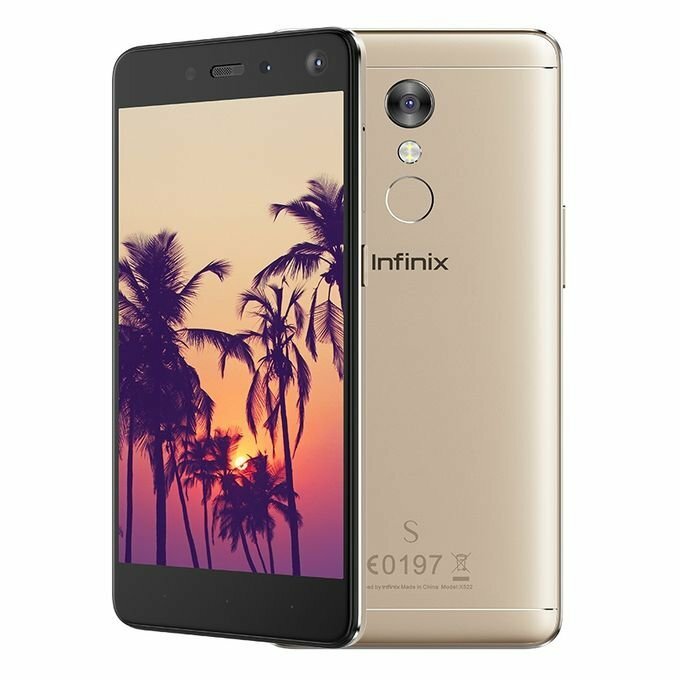 Infinix seems to be dropping the Hot branding from the S range more like they did with the NOTE range a couple of years ago. The most outstanding feature of the Infinix S2 Pro is a dual-front camera, which should make it a toast of selfie and wefie lovers.